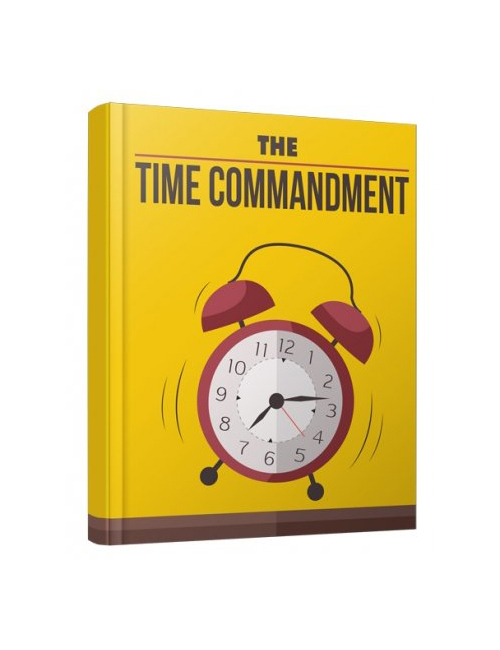 The Time Commandment is the only download you’ll need to understand all the factors, ins and outs about time and how time is really the ruler of your world. When your time runs out it runs out. When you waste time you are wasting time. We all want more time and just can’t ever find it. And when you want time back you can’t have it. Too bad so sad. But there are ways to bring time on your side so that it becomes more of a positive than a negative. It’s all about learning how to manage your time efficiently and getting the right things done and prioritizing and taking nothing for granted. For certain, this is the guide that will help you take action to understanding time so much more.